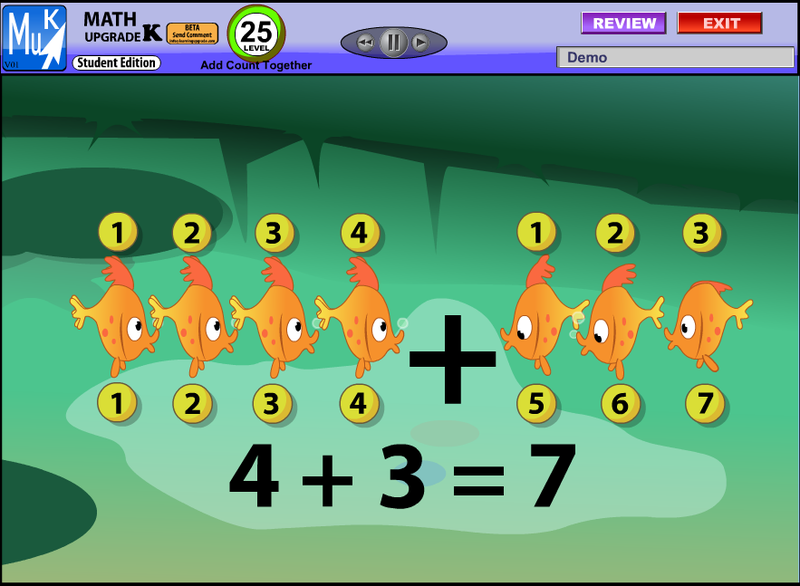 Teachers can now add Math K courses for any student! Our Math Upgrade Kindergarten course is now available to add to any student or teacher on your school license. If you would like to add this course to a student account, log in to your teacher account. In your teacher account, click Add Course in the Add Course column. Select Math Upgrade K in the ‘Enroll Student in a Course’ menu and click Enroll in Course.